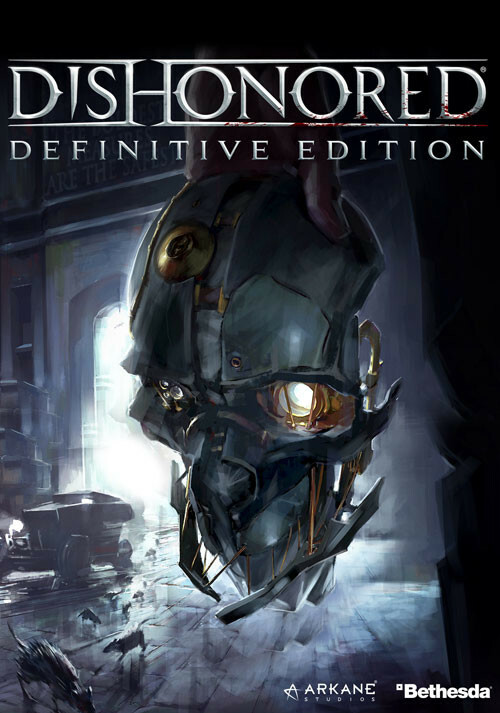 Buy Dishonored - Definitive Edition as a Steam Key. 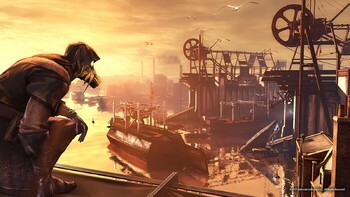 Experience the definitive Dishonored collection with the Defintive Edition. 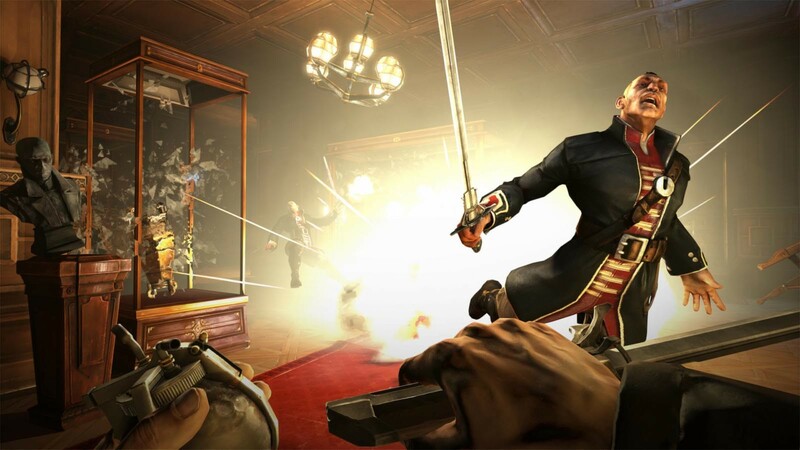 This complete compilation includes Dishonored, winner of over 100 Game of Year awards, as well as all of its additional content - Dunwall City Trials, The Knife of Dunwall, The Brigmore Witches and Void Walker’s Arsenal. 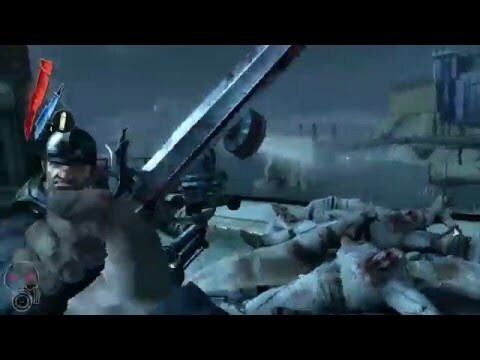 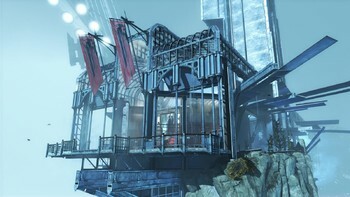 The Knife of Dunwall In The Knife of Dunwall, take on the role of Daud, the legendary assassin who killed the Empress. After assassinating the Empress, and forever changing the fate of Dunwall, you embark on a search for redemption. 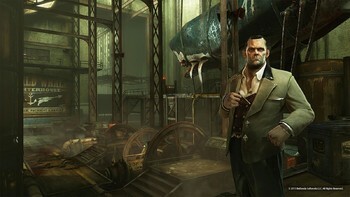 Gain access to Daud’s new weapons, gadgets and supernatural abilities as you traverse through parts of Dunwall yet unseen, including the city’s whaling center, Rothwild Slaughterhouse, and the heavily guarded Legal District. 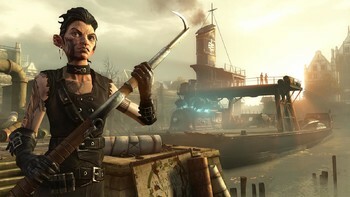 The Brigmore Witches Continue your journey as the legendary assassin, Daud, in The Brigmore Witches. 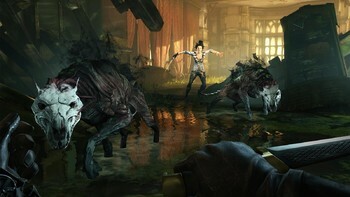 This conclusion to Daud’s story will put you at odds with warring gang factions and the dangerous Brigmore witch coven. Journey through undiscovered locales within Dunwall, including Drapers Ward and the Brigmore Manor, where you will be met with supernatural forces that test the limits of your new weapons and abilities. 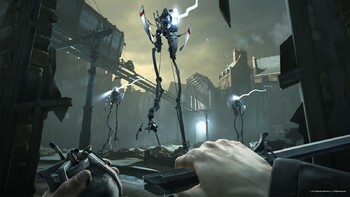 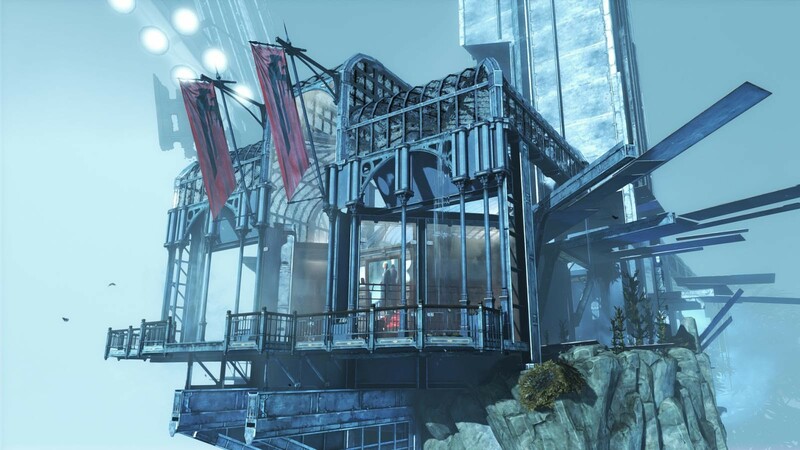 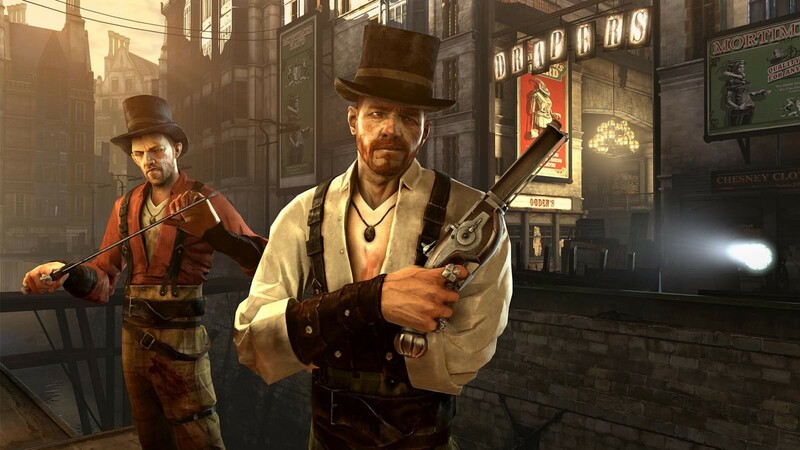 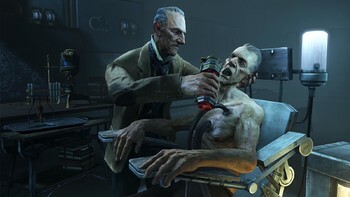 Dunwall City Trials In Dunwall City Trials, experience Dishonored’s flexible combat system, stealth gameplay, and distinct settings in a whole new way as you make your way through 10 distinct maps that feature a variety of challenges. Put your stealth, combat and mobility skills to the test as you clear demanding objectives, unlock new achievements and secrets, and climb up the global online leaderboards. "Dishonored Definitive Edition doesn't live up to its name, but the core game and its DLC are still stylish and fun." 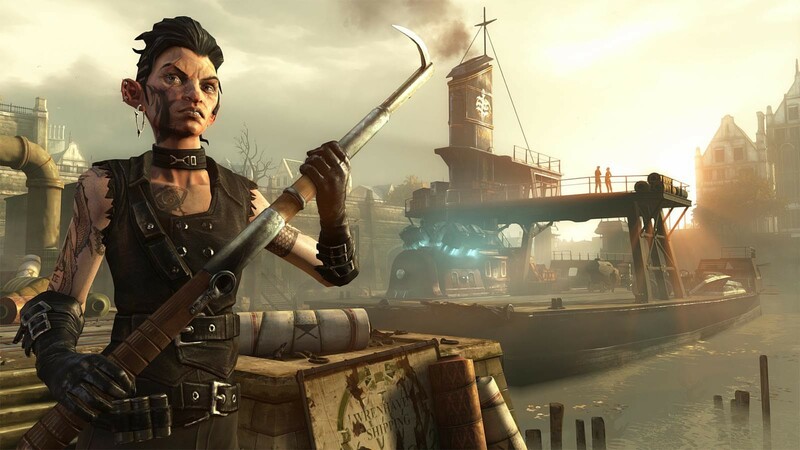 "The Definitive Edition changes nothing, but Dishonored is still bravely uncompromising in terms of the freedom it offers the player and its willingness to treat them as an adult." 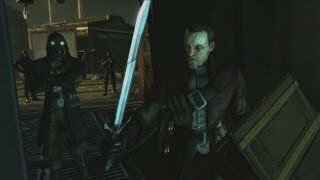 "There's very little reason to buy this if you've already played it, but newcomers will still find a very entertaining title if they embrace the stealth mechanics." 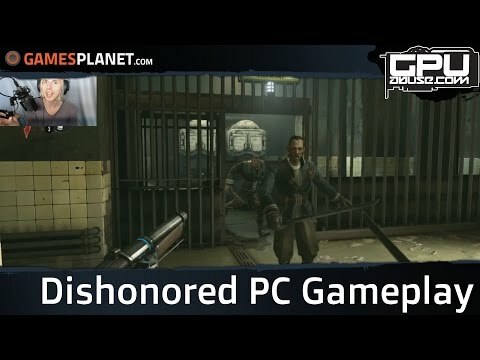 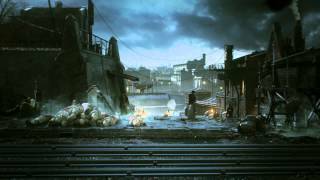 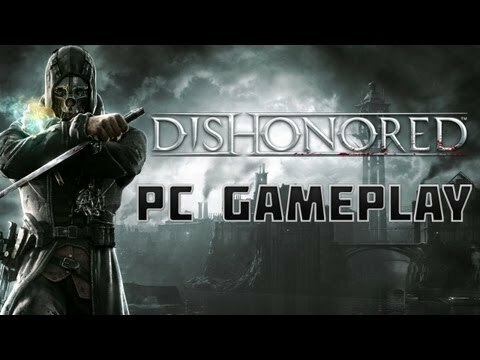 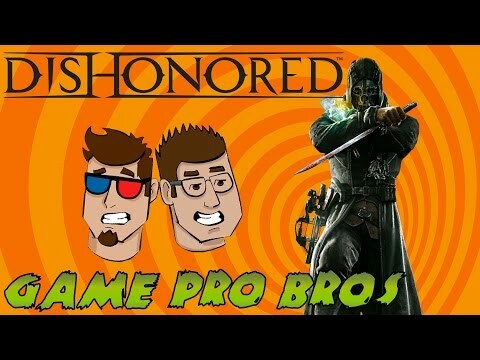 Problems with Dishonored - Definitive Edition?